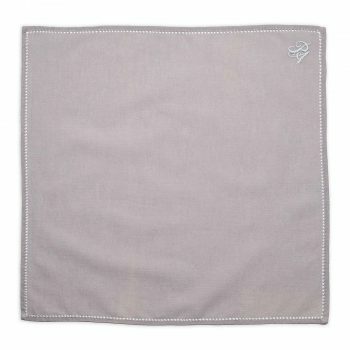 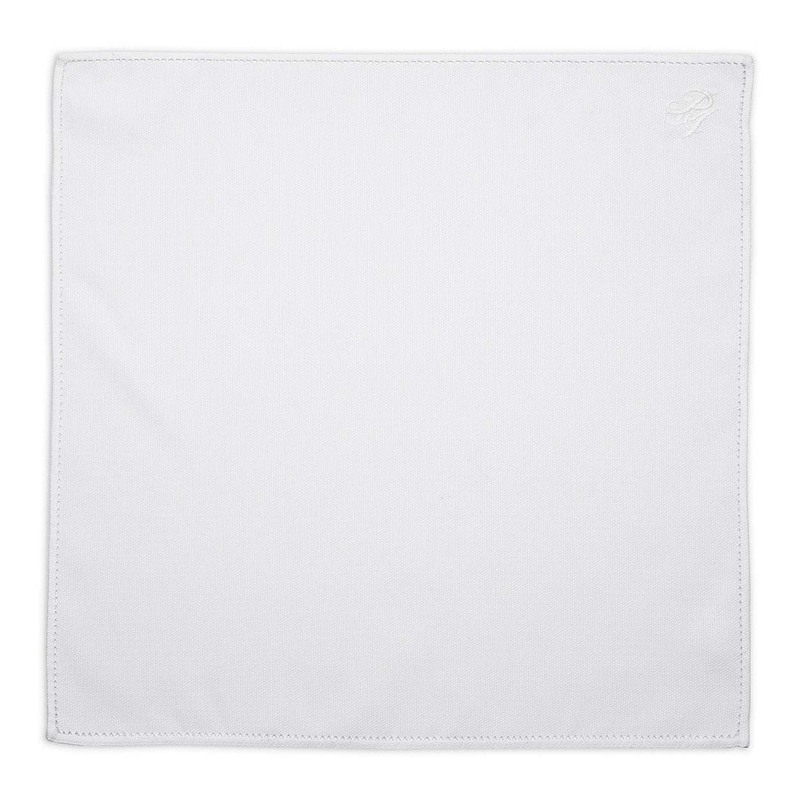 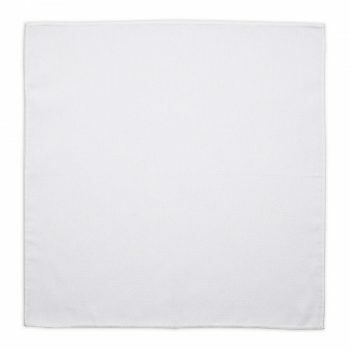 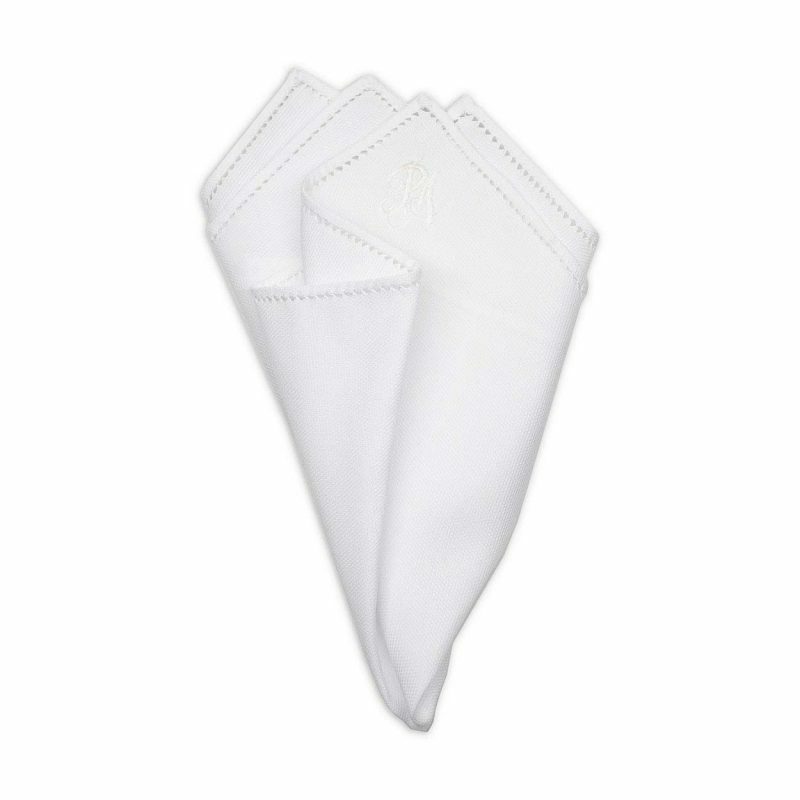 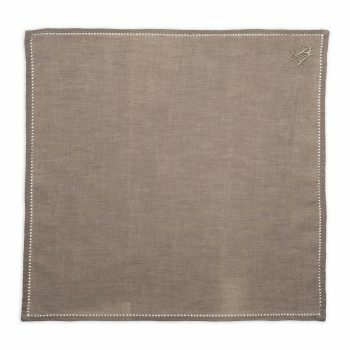 This timeless and luxurious cotton pocket square is an essential item for every gentleman. 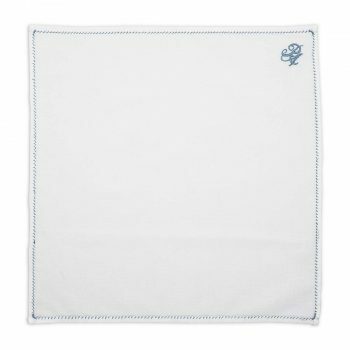 It has been hand sewn in house by our seamstress using Egyptian cotton and its edges have been hand embroidered for a very unique and elegant finish. 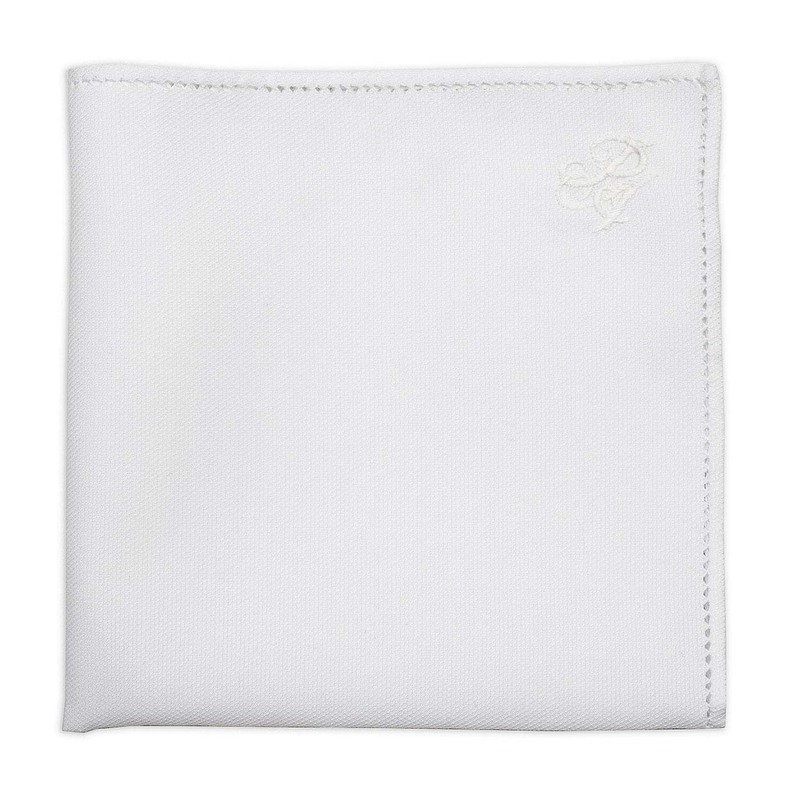 You can personalize this pocket square with your monogram. Learn how you can fold your pocket square in this short video.